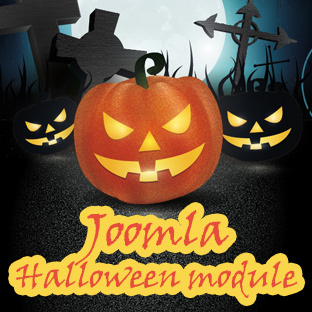 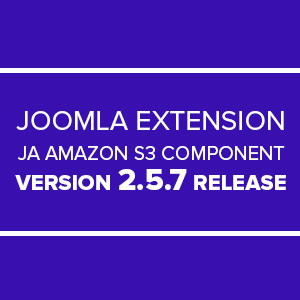 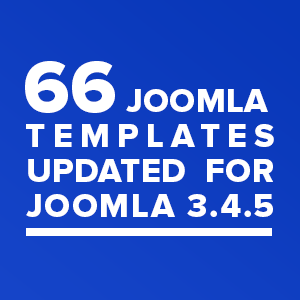 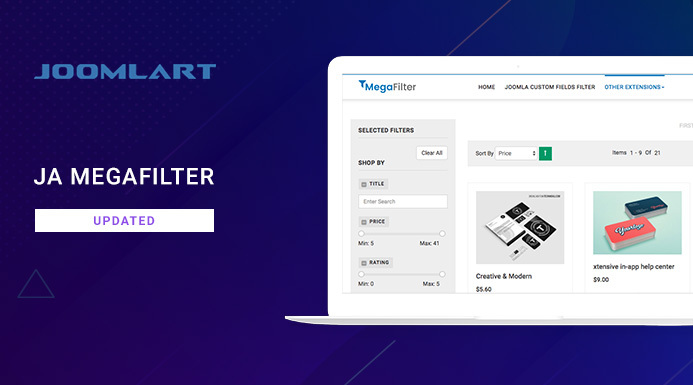 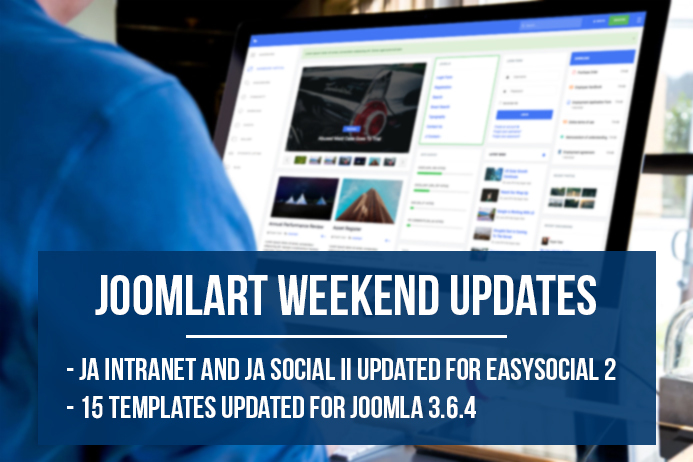 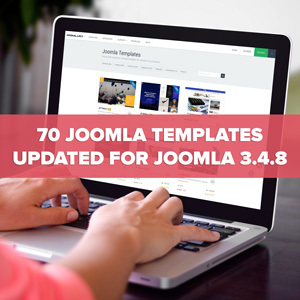 This week, JoomlArt team released 17 Joomla templates updated for Joomla 3.6.4. 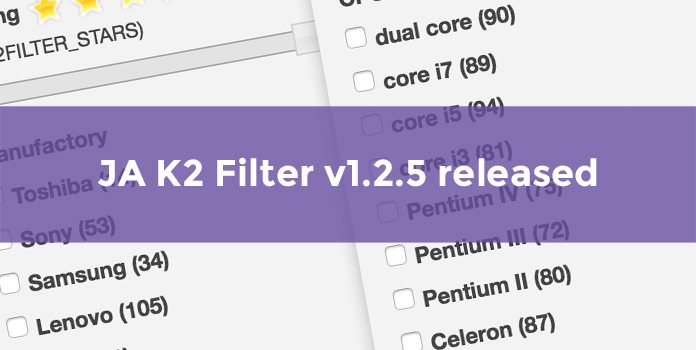 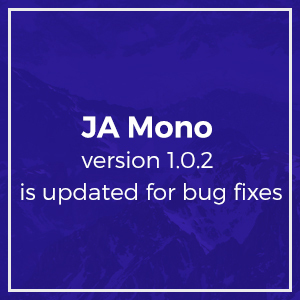 The updates also include bug fixes for user's reported issues. 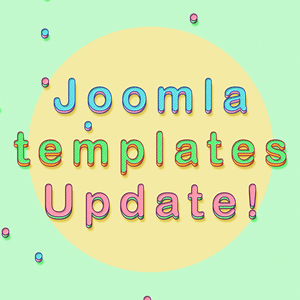 Click on changelog links for details. 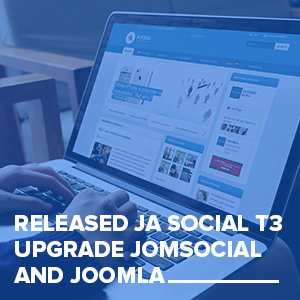 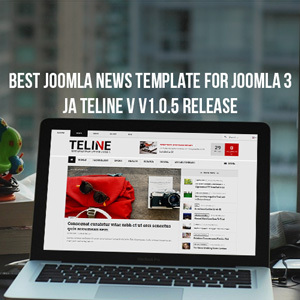 Best Joomla News template for Joomla 3 - JA Teline V version 1.0.5 has been updated for improvement and bugs fixes. 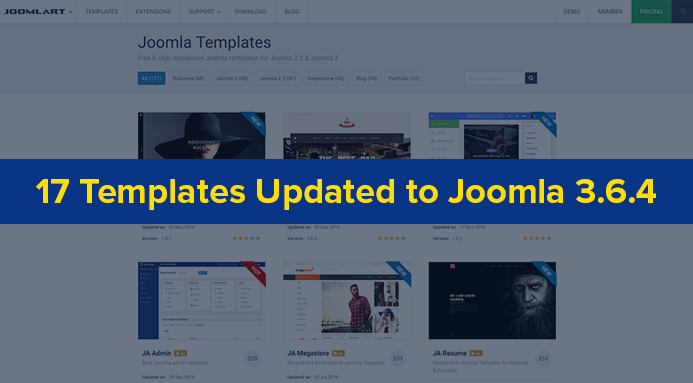 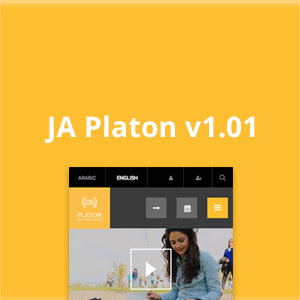 Responsive Joomla 3 template for Creative Business - JA Mono version 1.0.2 has been released for bug fixes.